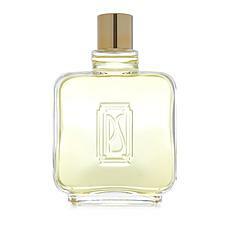 Paul Sebastian Cologne 8 oz. 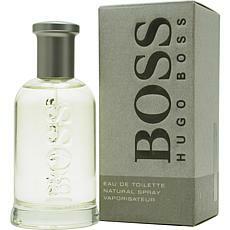 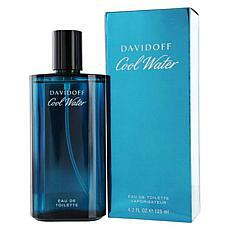 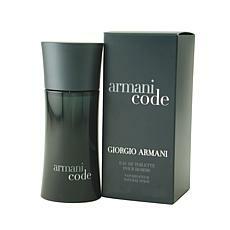 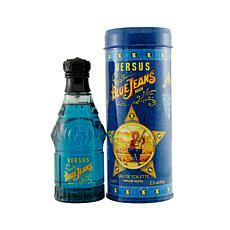 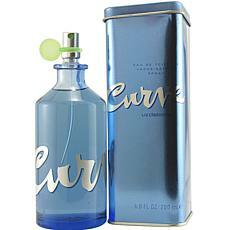 Cool Water - Eau De Toilette Spray 4.2 oz. 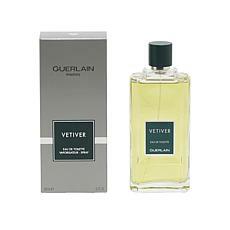 Vetiver Men by Guerlain EDT Spray 3.4 oz. 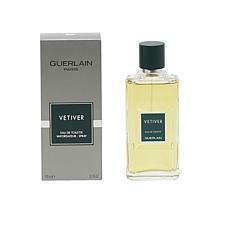 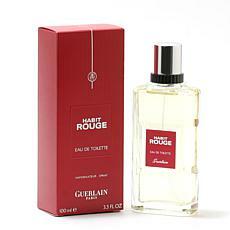 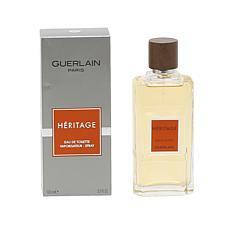 Vetiver for Men by Guerlain EDT Spray 6.7 oz. 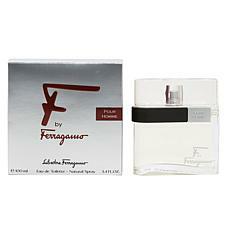 F by Ferragamo Black Pour Homme EDT Spray 3.4 oz. 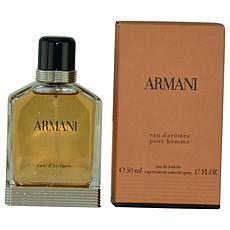 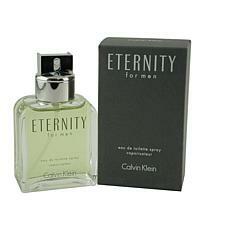 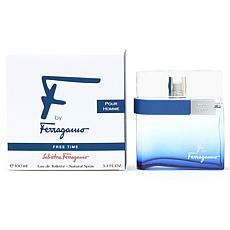 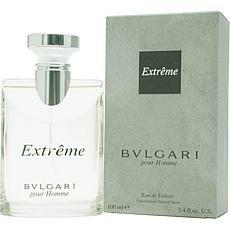 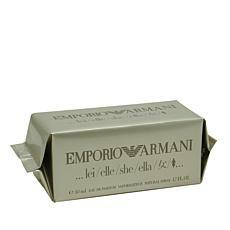 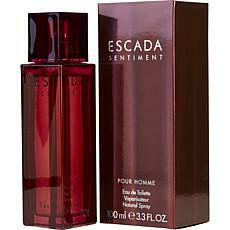 F by Ferragamo Pour Homme EDT Spray 3.4 oz. 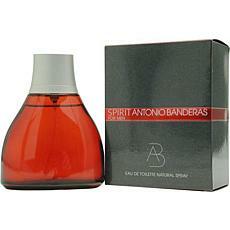 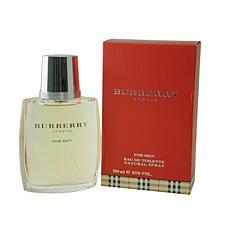 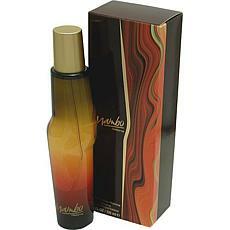 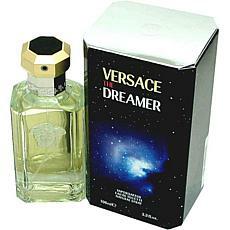 Incanto Pour Homme by Salvatore Ferragamo EDT Spray 3.4 oz. 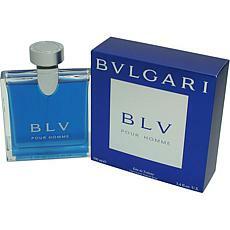 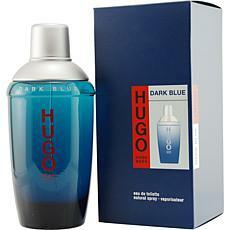 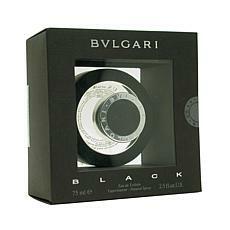 F by Ferragamo Black Pour Homme EDT Spray 1.7 oz. 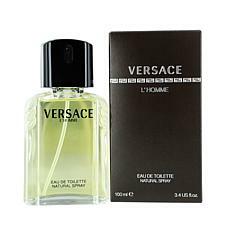 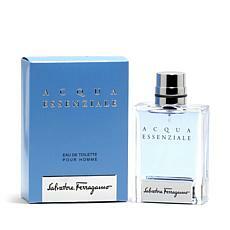 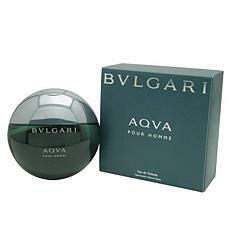 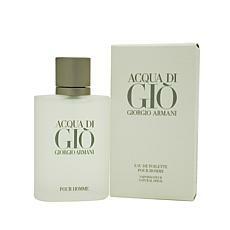 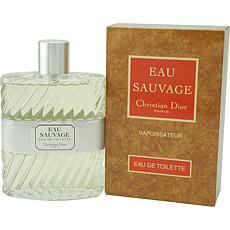 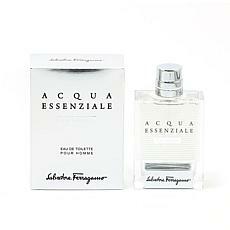 Salvatore Ferragamo Acqua Essenziale Pour Homme EDT Spray 1.7 oz. 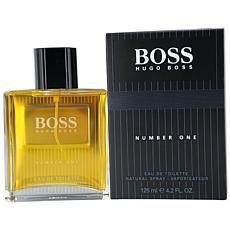 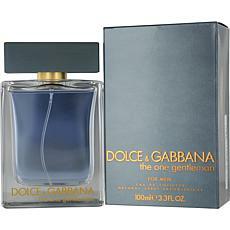 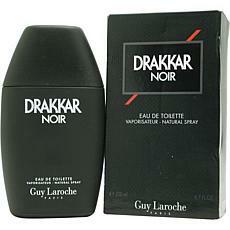 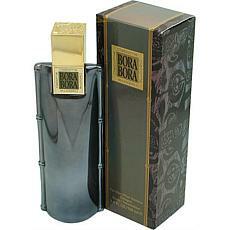 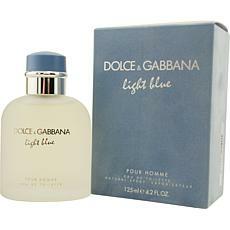 The One by Dolce & Gabbana EDT Spray for Men 5 oz. 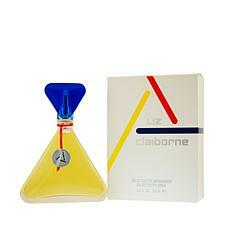 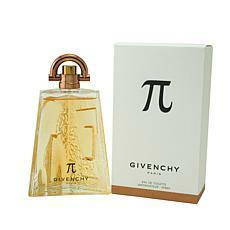 Paco by Paco Rabanne EDT Unisex Spray - 3.4 oz. 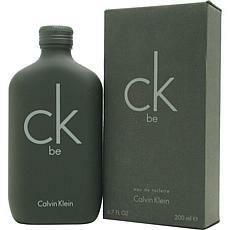 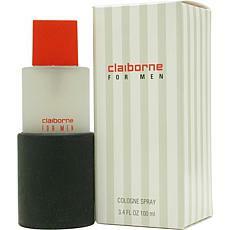 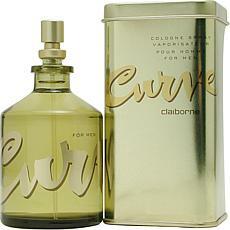 Ck One Red Edition by Calvin Klein EDT for Men 3.4 oz. 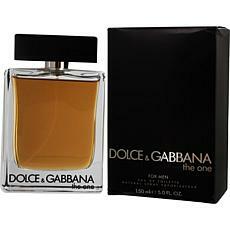 Dkny New York by Donna Karan EDT Spray for Men 3.4 oz.